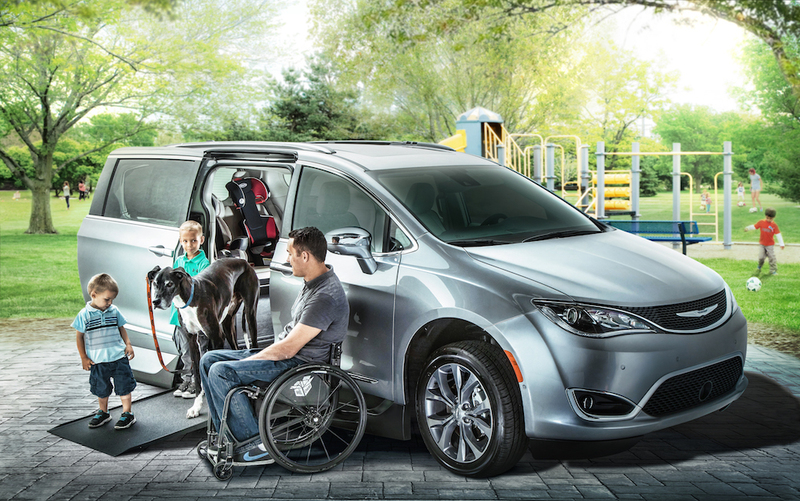 In shopping for a wheelchair accessible van, there are many options to consider, some more consequential than others. 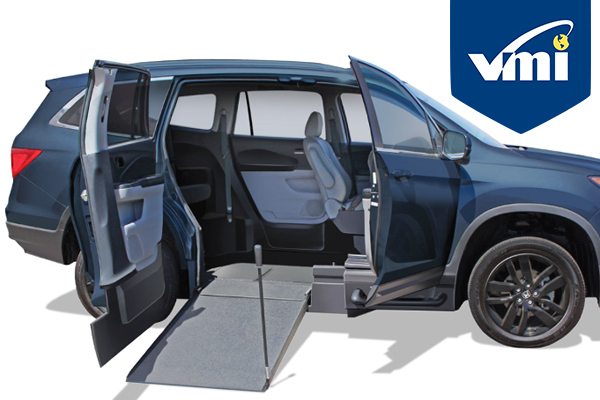 A van with a rear entry ramp or a side entry ramp impacts how you use your vehicle, so it’s important to choose a ramp that fits your specific needs, namely how you want to position a wheelchair in the van, the number of passengers to fit, and your parking options. 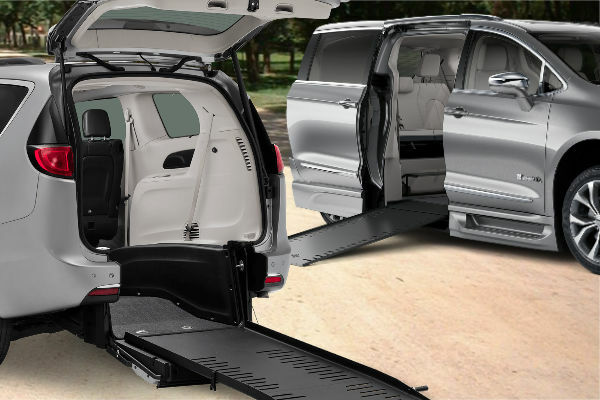 The biggest advantages with a van using a rear entry ramp are ground clearance and more flexible parking options. 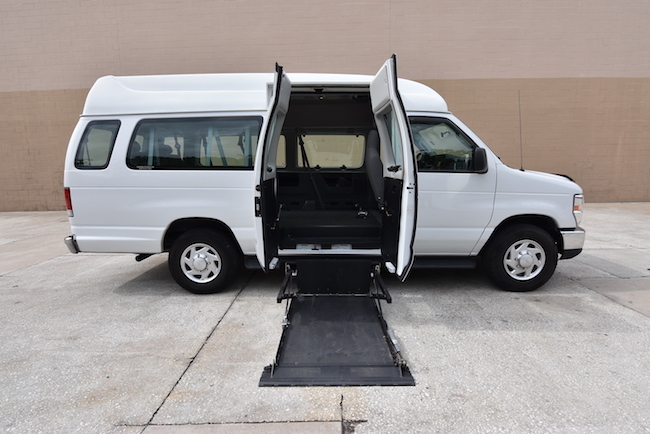 Because the ramp extends out of the back, these vans can be parked in regular spaces when special handicap parking is not available, and are better suited for those with a narrow home driveway or garage. 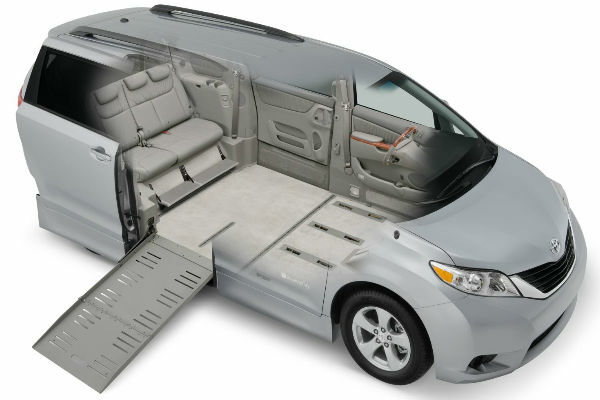 Ramp options include extra length, and so can provide a lower angle to more easily climb into the vehicle. Rear Entry conversions tend to have more clearance. 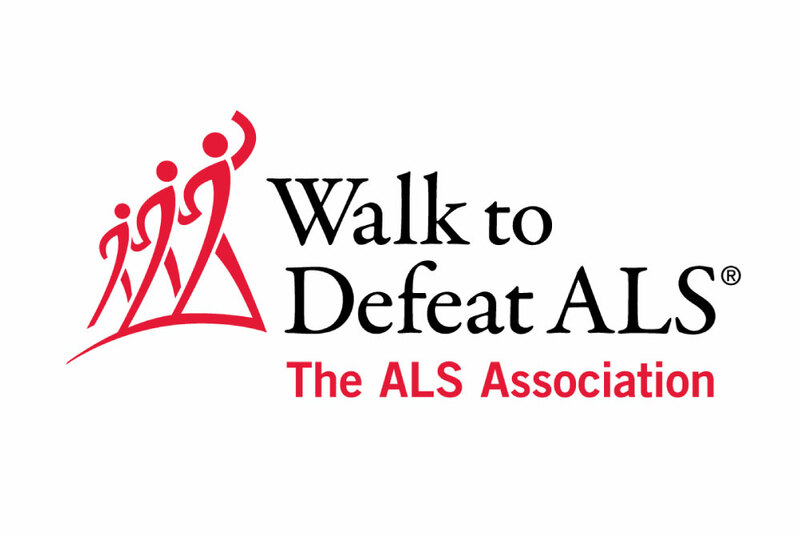 This can make them better suited for larger wheelchairs and scooters. 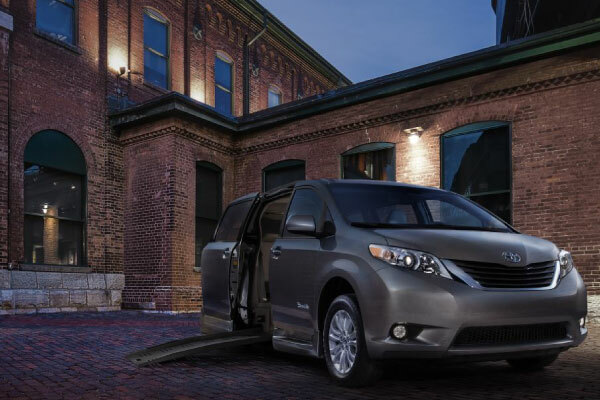 Rear entry vans offer flexible seating plans for up to four or six passengers using jump seats. In addition, because rear entry ramps don’t require as much of a modification to the vehicle frame, these tend to be the more economical option. 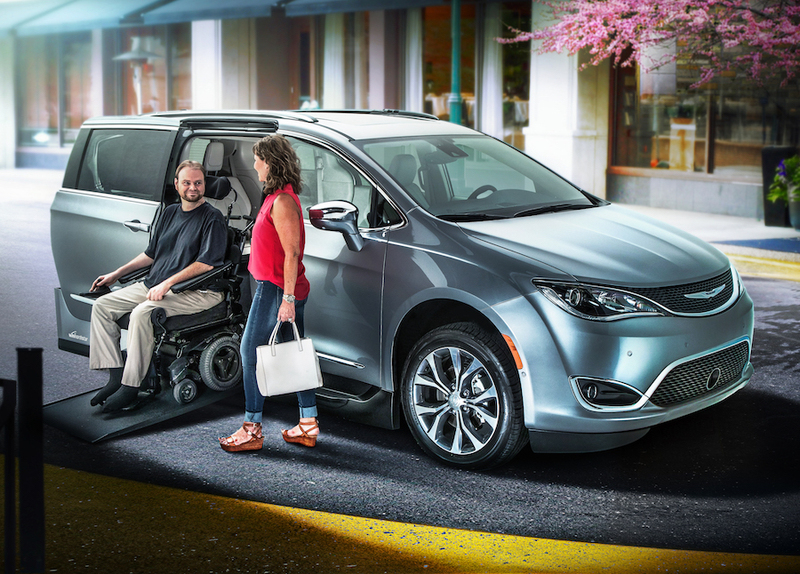 Accessible vans with side entry ramps offer access to both the front driver and passenger seating areas, and so enable more independence for wheelchair drivers. 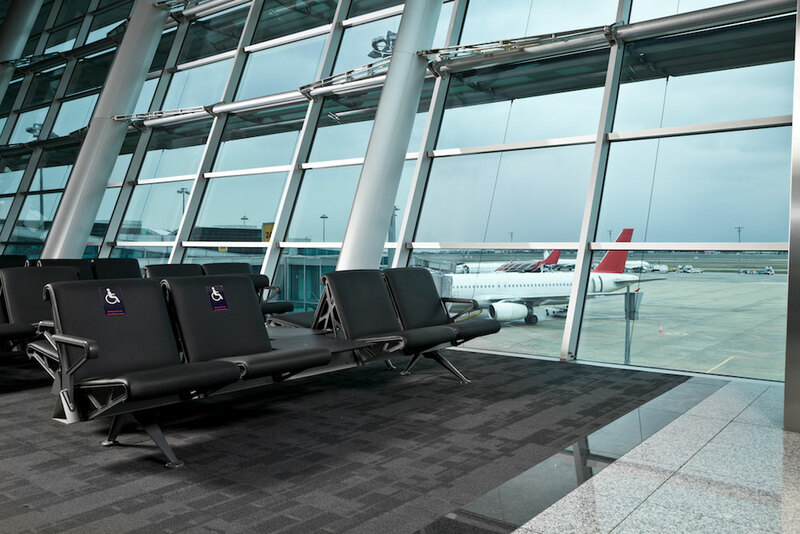 Side entry ramps have more manual and power ramp conversion types available to suit both convenience and budget, including foldout ramps, in floor ramps and lifts. Kneeling options help reduce the angle of entry into the van. Side entry ramps require more accessible space to the side of the vehicle. 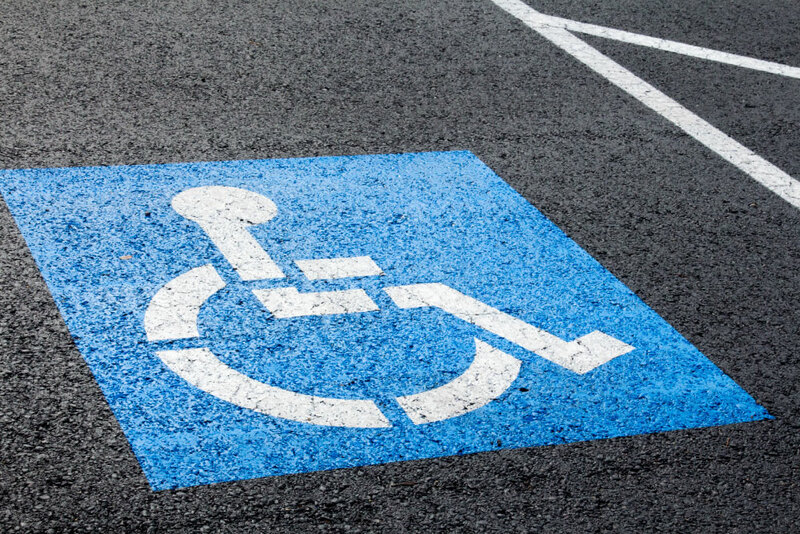 Parking options in parking garages and lots are limited to wider handicap assigned spaces, but side entry ramps enable the option and convenience of curbside parking. Most side entry ramp conversion also drop the inside floor (up to 14”) for better headroom. 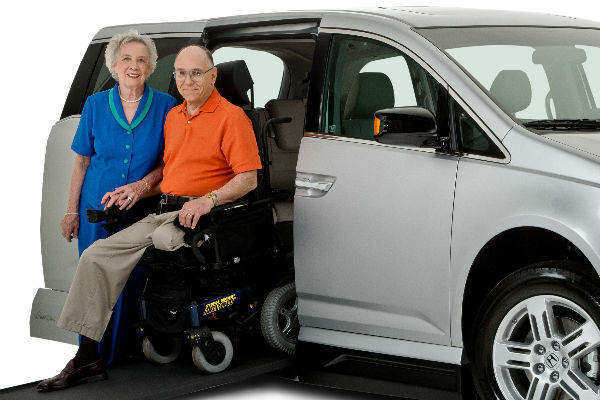 Because the wheelchair areas are away from the wheel wells, there is room to turn and arrange the wheelchair, enabling the convenience and comfort of facing forward to exit the vehicle. 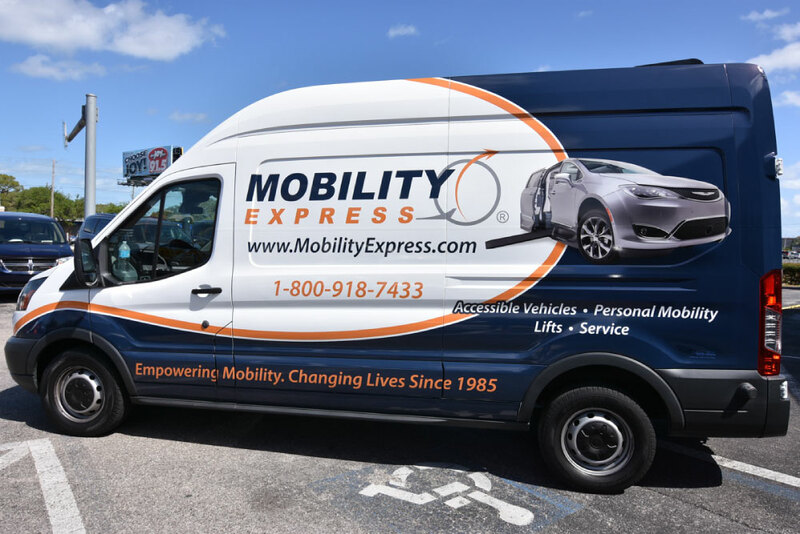 Side entry vans also offer flexible seating options and can accommodate up to five ambulatory passengers, including the bench seat in the back. Another bonus: trunk storage is still available. 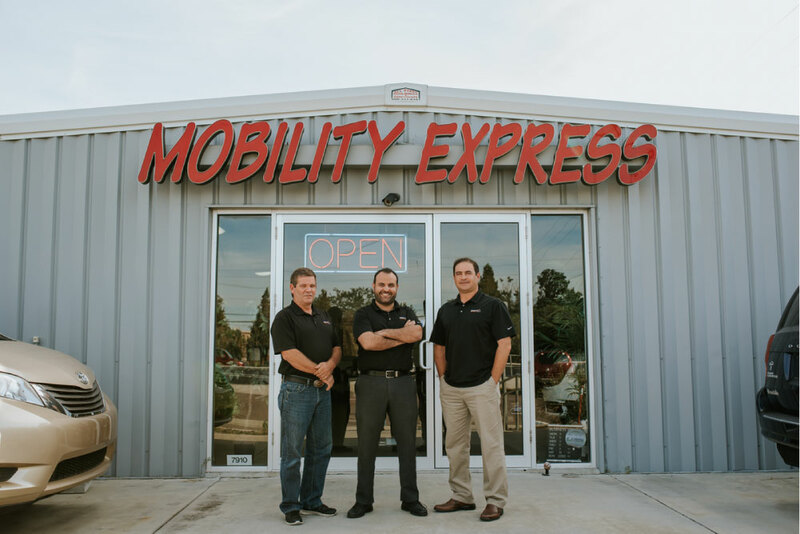 Because there is some overlap in features and conveniences, in most cases, the decision doesn’t have to be specifically about whether you want a side ramp or a rear entry, but simply looking at what requirements your vehicle needs to provide, and evaluating your vehicle options. Where will the van be parked most of the time? 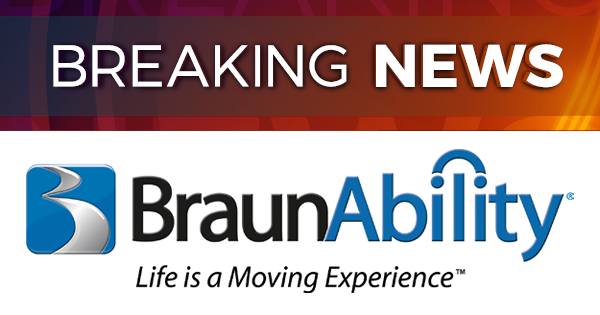 Will the wheelchair user be driving the van at any time? 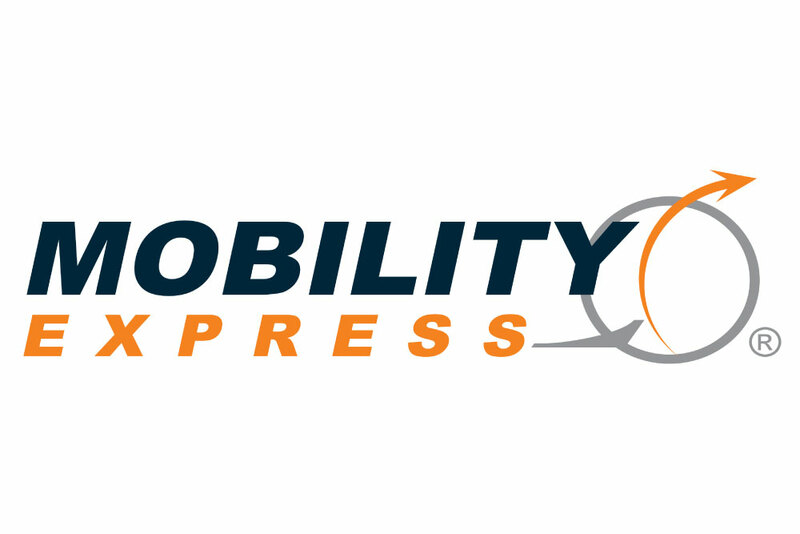 How many passengers will the van typically need to include? 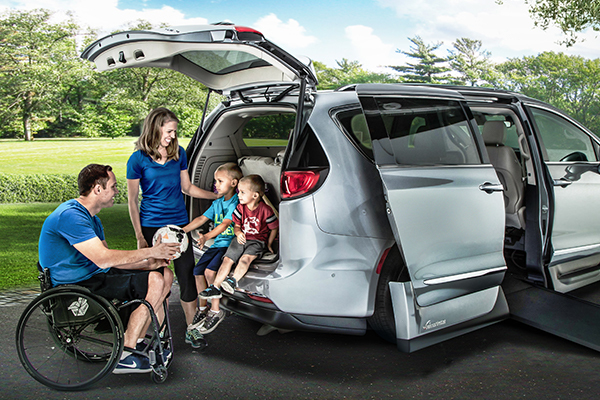 How much storage space do you need inside the wheelchair van? 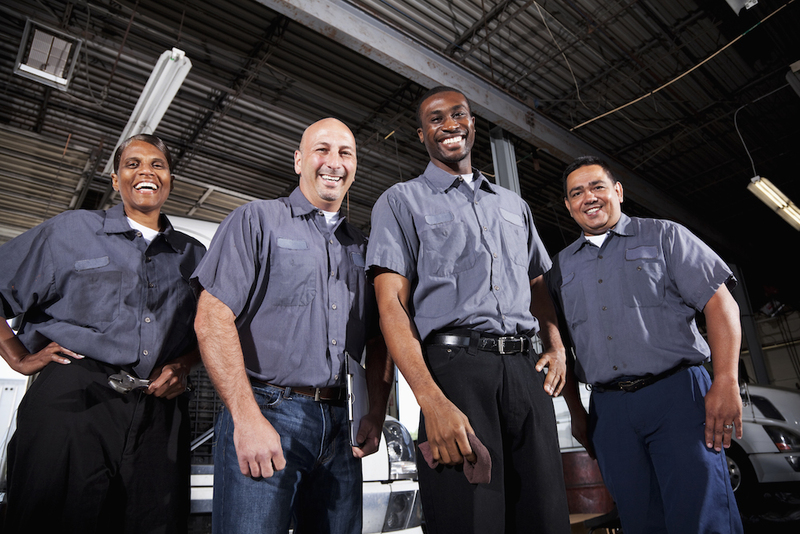 Make a list of your vehicle requirements for when you speak with a trained expert for a list of available vehicles and you may find the choice will be quite easy.